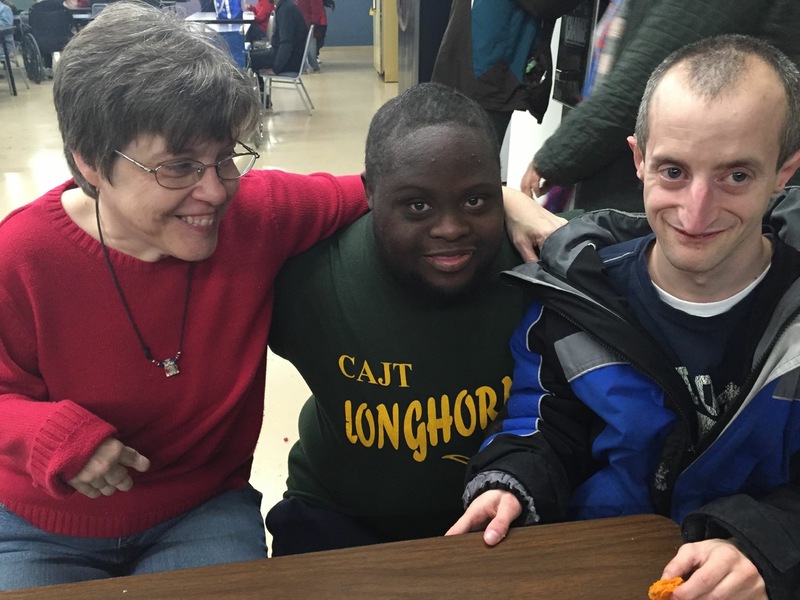 Today, many activists, legislators, government agencies, and other organizations loudly tell only one side of the sheltered workshop story. The one that best fits their anti-workshop agenda. But there is another side to this story, one that until now, has not been properly told. 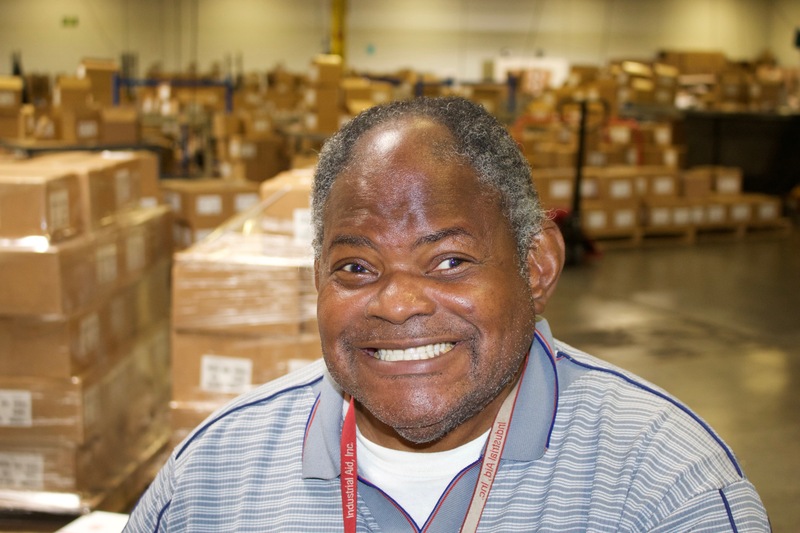 To learn the truth about many of the myths that surround sheltered workshops and the people who choose to work for them, visit our Myths vs. Reality page, here. There has been much legislation at the Federal level revolving around people with disabilities particularly in the area of employment. 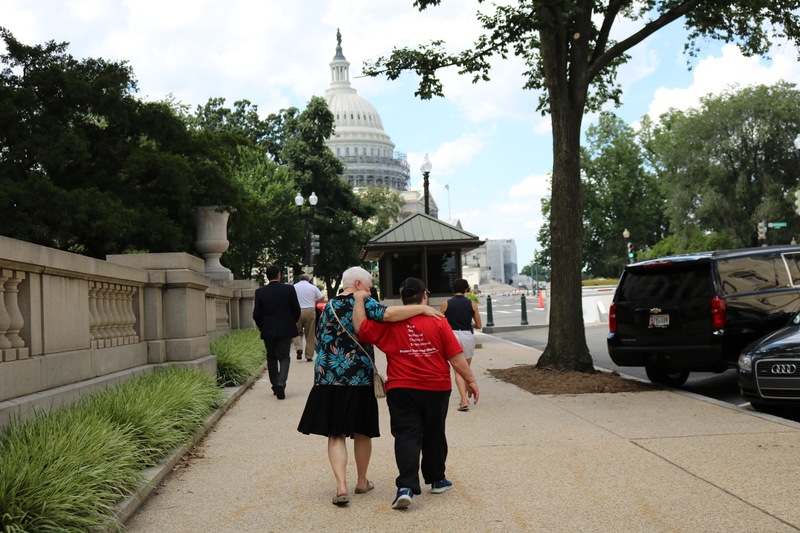 The intention of this legislation is good in that it promotes collaboration amongst service providers and requires greater inclusion of people with intellectual and/or developmental disabilities in the general workforce. So what’s the problem? Woven within these documents is a “One Size Fits All” approach that is ultimately discriminatory by design. It will set up a significant number of the ID/DD population for failure. Furthermore, this population that has CHOSEN to work in sheltered workshops have never been brought to the table! Lawmakers have decided what is “best” for them. What other group in our country would stand for this? Would you allow the federal government to tell you where you will work and spend your free time? Of course not. People with the most significant disabilities have rights – just like everyone else. The right to choose where they would like to work. We know that every disability is special and unique. Every unique person deserves options to best meet their individual needs. Watch our video, here. Integration and inclusion for people with disabilities in the workplace is a right that should not be denied. However, an individual’s right to choose a sheltered workshop is equally important and also should not be denied. Integrated settings do not guarantee integration and many employees experience even greater feelings of segregation and isolation when co-workers do not include them. 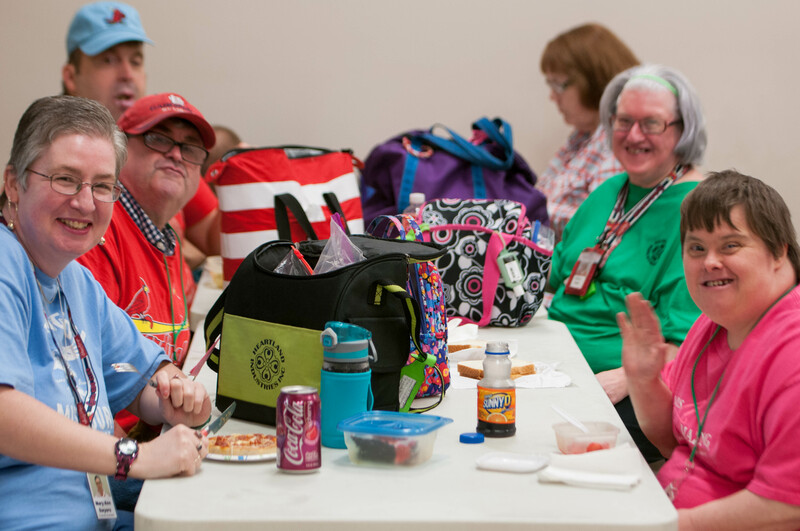 The value of sheltered workshops, most often identified by employees and their families, is the social network of peers they enjoy. 14C: It’s not a Loophole … It’s the Law! The Fair Labor Standards Act (FLSA) Section 14(c) authorizes employers, after receiving a certificate from the U.S. Department of Labor (DOL) Wage and Hour Division (WHD), to pay special minimum wages. 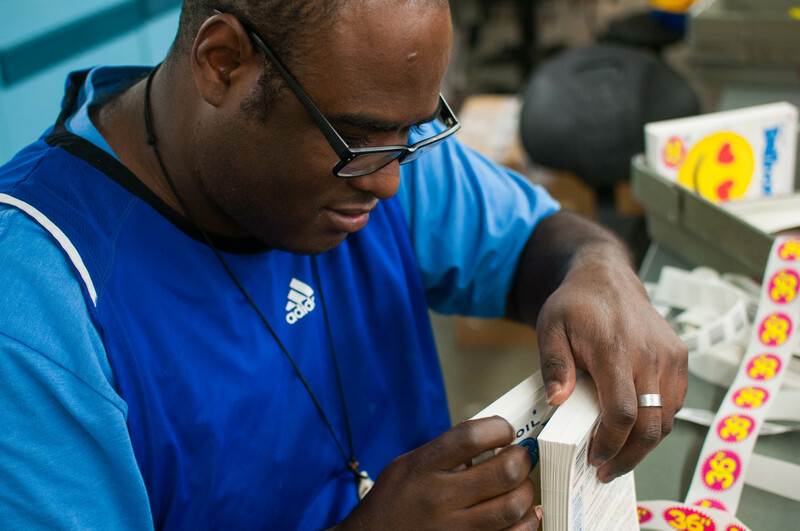 Sheltered Workshop employees are paid in accordance to what they are able to produce. This is called a commensurate wage. Annual prevailing wage surveys are conducted to ensure accurate pay scales. A detailed Time Study process occurs regularly to evaluate employee production and progress. 15% of all Missouri workshop employees are paid minimum wage or higher. 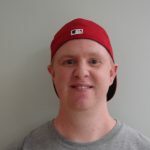 14(c) allows significantly disabled workers the opportunity to work and be productive members of their communities rather than sit at home or stuck in a non-productive, much costlier and restrictive day program. The self-esteem and dignity one gets from working and being productive is important to all of us. 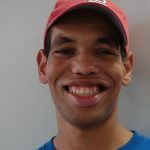 Forcing significantly disabled adults to work in community jobs where they are often isolated and shunned by their co-workers is simply wrong. If they want to make the transition into community integrated employment that should be their choice; however, it should not be forced upon them. Everyone should be able to choose where they want to live and work. Without 14(c) thousands will no longer have that opportunity. 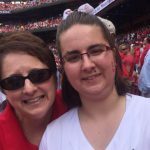 The Dignity Has A Voice Campaign was started to promote awareness and create a platform for adults with Intellectual/Developmental Disabilities and their families. Below is a link to Missouri Federal legislators. Please consider letting them know that all of us have a right to choose our employment – including those with the most significant disabilities. Let them know what an injustice it would be to close sheltered workshops and eliminate choices. By doing so you will be amplifying the message and dignity of an extraordinary group of individuals that deserve to be heard.